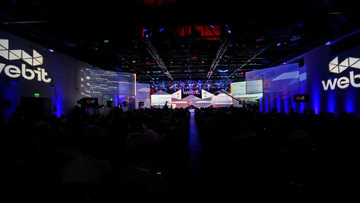 One hundred startup companies with a total market valuation of more than $2 billion will present their innovative ideas at this year’s Webit.Festival Europe – the most influential event for the digital economy and technology in the region, part of the Webit Global Series of events and Webit Global Community. An international jury of investors will assess their pitches on the dedicated Startup stage. 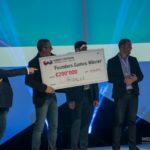 The best five companies will come out on the big stage of Webit and will compete for the grand prize in the Founders Games challenge – a €200 000 seed investment. The competition includes 17 startups, that have received big investments in the recent months. The Israeli company PayKey received more than $6.4 million in november. The startup enables payments within any social network, including Facebook Messenger, WhatsApp and Twitter and any place you have a keyboard. In May the Hungarian startup SignAll received $1.72M from three investors. The company created the first sign-to-text solution that enables real-time communication for the deaf with mass market appeal. The software automatically process sign language into grammatically correct sentences. Onni Care from Finland has attracted investment for more than $1 million. The company is producing IoT baby monitor devices and a dedicated app, where parents can track day to day and long term development of their child. The Turkish startup Twentify received more than $1 million seed funding. The company provides field operations and data collection to companies by leveraging the power of crowdsourcing. It delivers Bounty, a mobile crowdsourcing platform, allowing a global mobile workforce to deliver fast and cost effective data collection to businesses. Among the members of the Jury you can see names, such as Prof. Shafi Ahmed (Consultant Surgeon and Co-founder of Virtual Medics & Medical Realities), Lisa Latts (Deputy Chief Health Officer for IBM Watson Health), Tanja Kufner (Managing Director, Startupbootcamp Smart Transportation and Energy), Jonas Jacobi (VP, Cloud and Mobile Technology Strategy, IBM), Sohaila Ouffata (Investment Principal BMW i Ventures) and a number of investors and representatives of the largest companies in the world. The startups, that are part of the challenge, were chosen from 2425 applications from across Europe, based on the uniqueness of their ideas, the capacity of their team, the opportunities for growth and their business and marketing approach. You may see a full list of the Europe Top 100 Startups here. 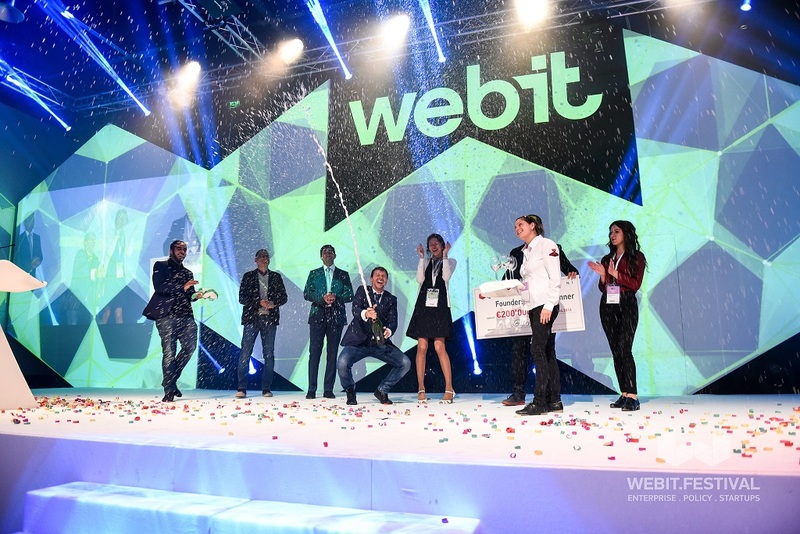 This year, Webit.Festival will present to its international audience some of the most interesting Green startups from Northern Europe. They will arrive in Bulgaria with the help of the Innovation Norway program – the most important instrument Norwegian government use for assisting innovation and development of local businesses and industries. On April 25 and 26 the event will gather in Sofia Tech Park 5000+ visitors from over 90 countries. 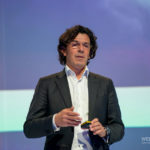 More than 300 speakers will share their invaluable experience from leading global companies will help us adapt to the trends that are going to change our lives fundamentally in the next few years. Founders Games is a Huge Success. 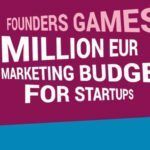 Over 1600 startups challenge!